FCC commissioners vote to propose measures designed to increase accountability and communication among service providers as 911 call centers transition to IP-based technologies, but a Republican dissenter calls the action a regulatory "federal takeover" of the emergency-calling system that traditionally has been overseen at state and local levels. 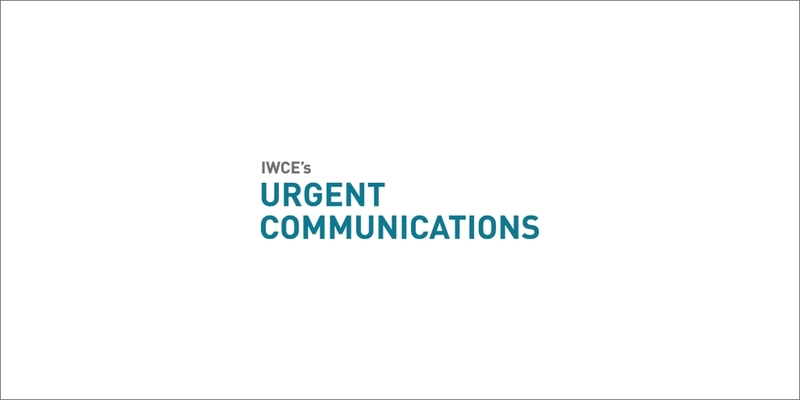 FCC commissioners yesterday voted to propose measures aimed at increasing accountability and communication among service providers as 911 call centers transition to IP-based technologies. Approved with a 3-2 vote along party lines, the notice of proposed rulemaking (NPRM) includes requirements that are intended to prevent another massive outage like the one in April that left millions of people in seven states without access to 911 for six hours. “We ought not neglect or understate the Rubicon the FCC aims to cross with this action,” Pai said during the meeting, which was webcast. “The commission may soon dismantle the long-standing governance structure of the 911 system, in which state and local authorities take a leading role. Commissioners were briefed last month on what caused an outage that affected 81 public-safety answering points (PSAPs) throughout the state of Washington, in half of Minnesota and in parts of five other states. An investigation found that a software coding issue was to blame for creating an “arbitrary” cap on the number of calls that could be handled at a data center in Englewood, Colo. Other actions by the vendor, Intrado, also were questioned. However, Intrado is a third-party vendor operating outside the jurisdiction of regulators in the affected states. Expressing its support of the FCC’s new policy, Intrado yesterday released a statement commending the FCC for its actions toward ensuring 911 reliability. – Expansion of 911 certification rules to cover all entities providing core 911 capabilities, even if the entity does not have a direct relationship with a 911 call center. – Any group attempting to offer a new 911 capability or service must now seek proper certification. – A 911 service producer must seek approval when planning a major change to 911 service. Prior approval is not needed, if a 911 call center or emergency authority initiates the change. – The creation of a class of lead providers that would have coordination responsibilities in the event of an outage. Other providers would also have an obligation to share information with the lead provider.